Super Bowl Sunday is one of the biggest eating days of the year. The only other day that people eat more food is on Thanksgiving. People serve everything from chili to snacks that match the color of the team they’re rooting for. Some people even order pizza from their favorite delivery place. 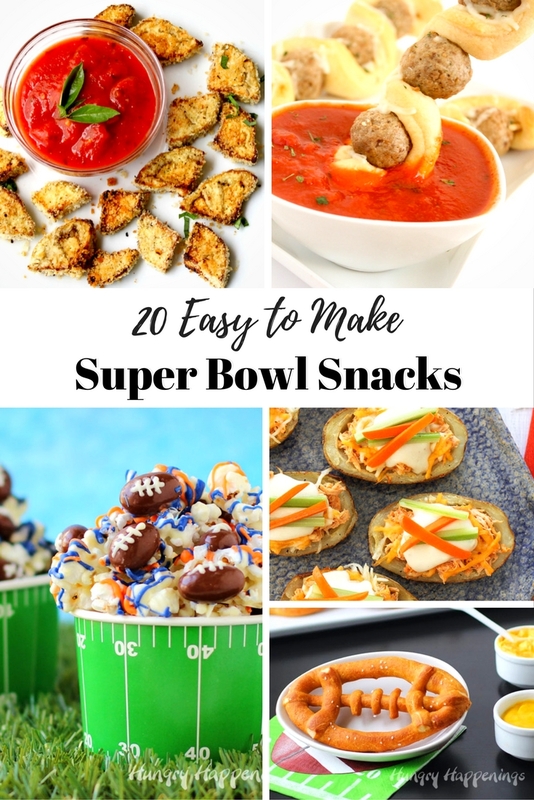 If you’d like to make something special, you’re going to love these 20 easy to make Super Bowl snacks. 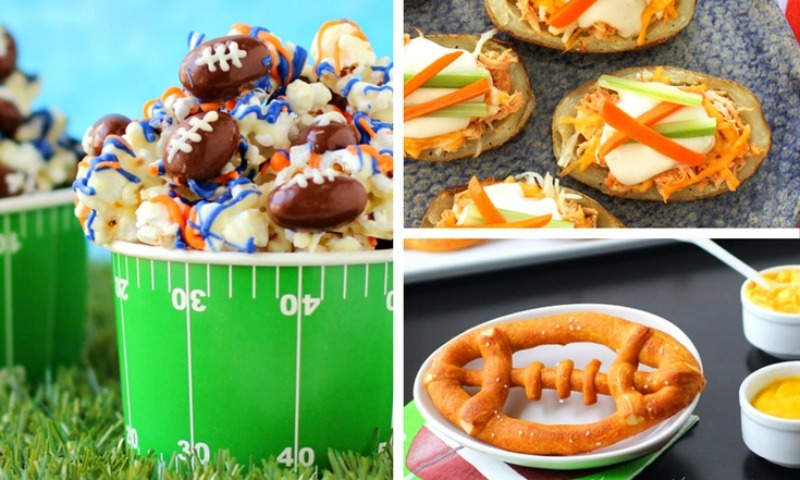 These snacks allow you to whip up a tasty treat without missing a moment of the big game.